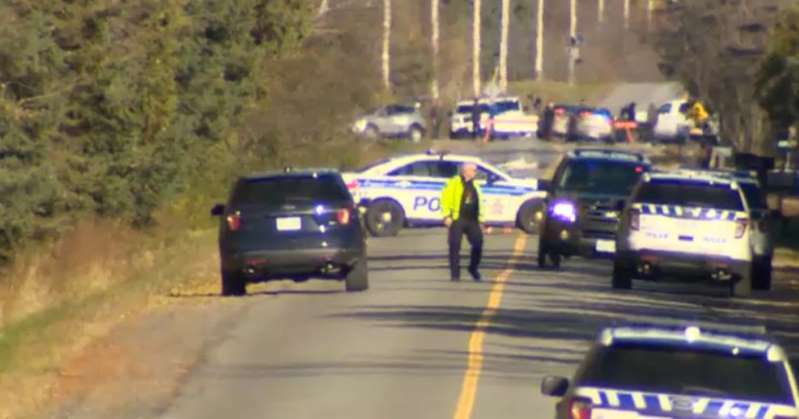 Two small planes collided in mid-air in Ottawa, Canada, at 10 a.m. local time on Sunday, killing one person. According to multiple news reports, the collision sent one plane crashing into a field, while the other managed to land safely at Ottawa International Airport, as reported by Canada’s CBC news. A spokesman for Ottawa paramedics, Marc-Antoine Deschamps, said that one person was found dead at the scene of the crash. The victim was an 82-year-old recreational pilot, according to radio station Newstalk 1010. The Transportation Safety Board of Canada said the second plane sustained just minor damage. Police still have not confirmed how many people were on board the two crafts, or what caused the collision. But CBC reported that the pilot of the plane that landed at Ottawa International Airport reportedly claimed the other aircraft hit the bottom of his plane, damaging his right landing gear. The Transportation Safety Board of Canada is continuing to investigate.